Our Little Acres has MGR registered Fainting Goats for sale . 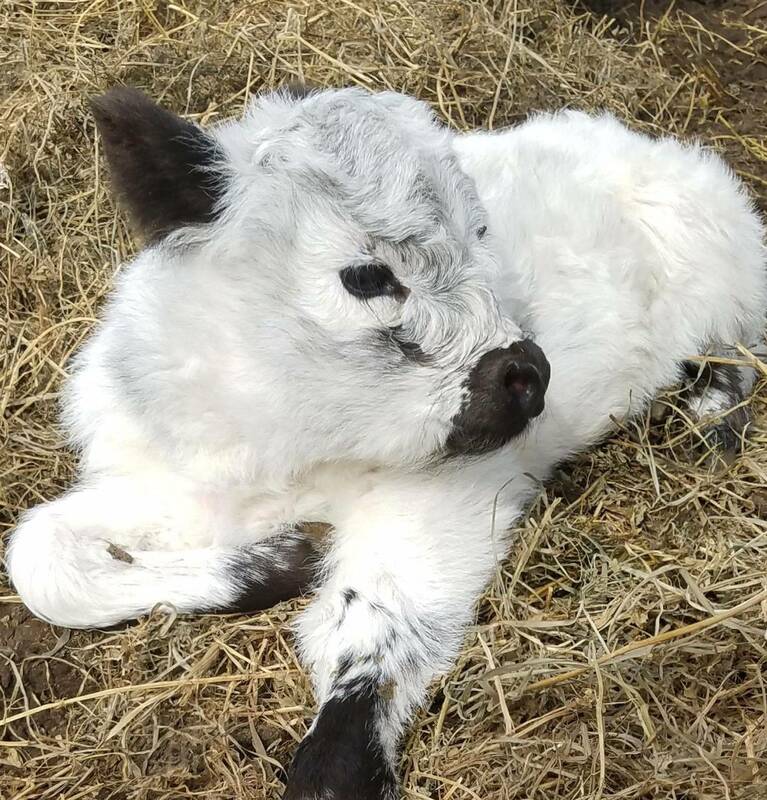 Red Rock has been a busy boy, we will be expecting Moon spots and Blue eyed fainting goat babies! Our Little Acres would like to thank all of our goat families for loving our babies like we love them. Please, feel free to contact us for any questions about your Fainting family if concerns arise. Click on the picture or the BLUE words to get to the page you are looking for. Our goal is to raise , market, & sell quality fainting goats with good conformation, muscling and the wonderful personality you should expect in a fainting goat. Our herd is handled daily to assure health and wellness. We are proud members of the Myotonic Goat Registry. 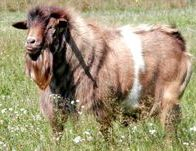 We focus on small and medium sized fainting goats in various colors like black/white,tri-colored, apricot & red, some wearing coats like the beautiful peacock patternand the ever surprising moon spots. Add blue eyes, gold or brown eyes and you have a pretty package that is easy to handle, maintain and a joy to own. Florida,Oregon, and our favorite;) Minnesota. Did you know? Fainting Goats don't really faint. They have a condition called Myotonia which causes their muscles to contract when they are startled or excited. Sometimes they tip over and other times they "lock up" and can't walk well. Studies have shown this does them no harm.